AMHERST, N.Y. (AP) — Jeremy Harris scored a career-best 34 points in leading No. 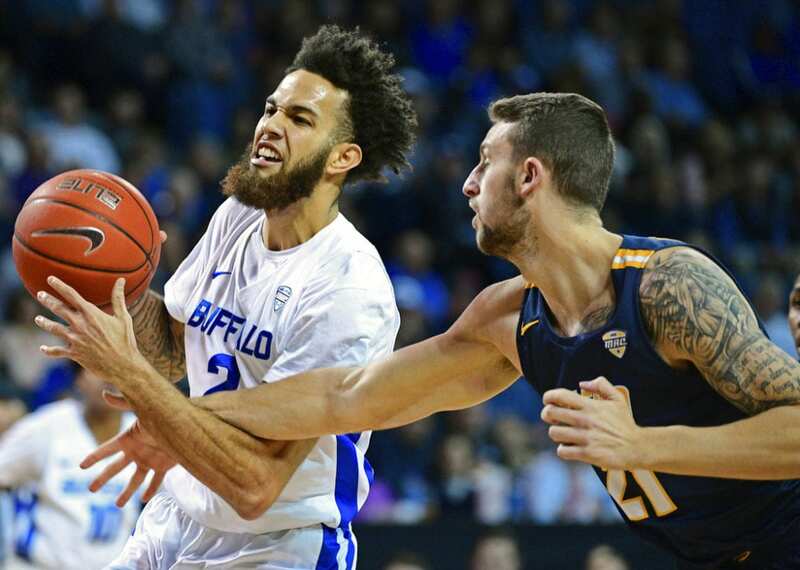 19 Buffalo to a 110-80 rout of Toledo on Tuesday night. Harris scored 20 points in the first half alone and finished hitting a career-best six 3-point baskets for the Bulls (14-1, 2-0 Mid-American Conference). Buffalo celebrated its first home game in 3 1/2 weeks by putting up 110 points for the second time this season. The Bulls last scored that many in a 110-71 win over Dartmouth on Nov. 21. 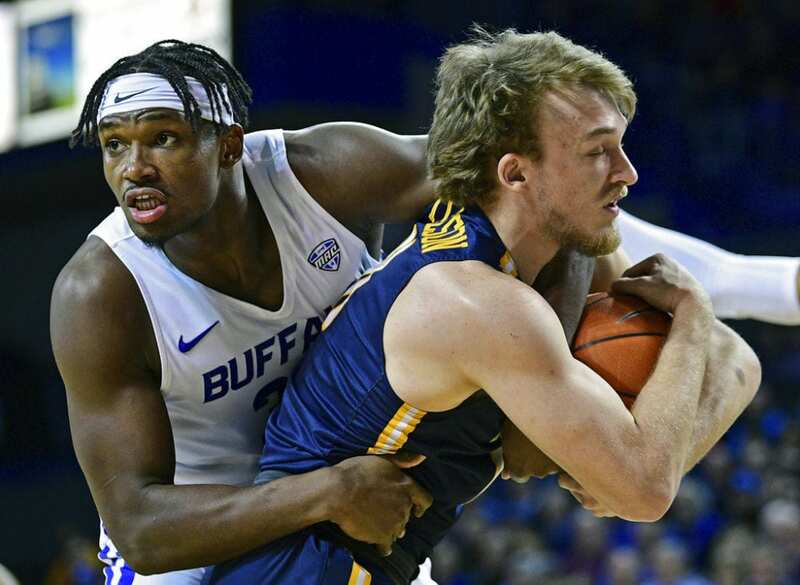 Nick Perkins scored 21 and Jayvon Graves had 13 points and 12 rebounds for Buffalo, which won its 18th consecutive home game in a streak dating to a 103-85 loss to St. Bonaventure on Dec. 2, 2017. Marreon Jackson scored 20 and Chris Darrington added 21 for Toledo (12-3, 0-2). The Rockets’ leading scorer Jaelan Sanford hit just 1 of 10 for 3 points. 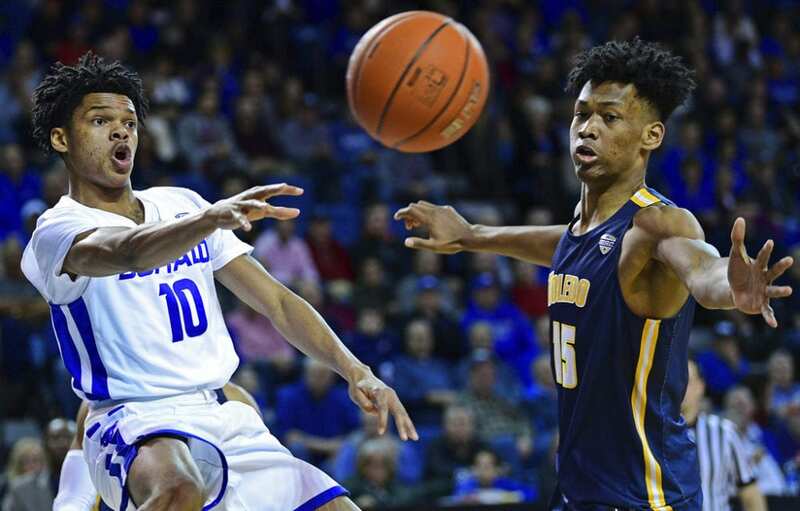 The game hardly lived up to the anticipation in being a rematch of last year’s MAC championship, which Buffalo won 76-66 to clinch its third conference title in four years. 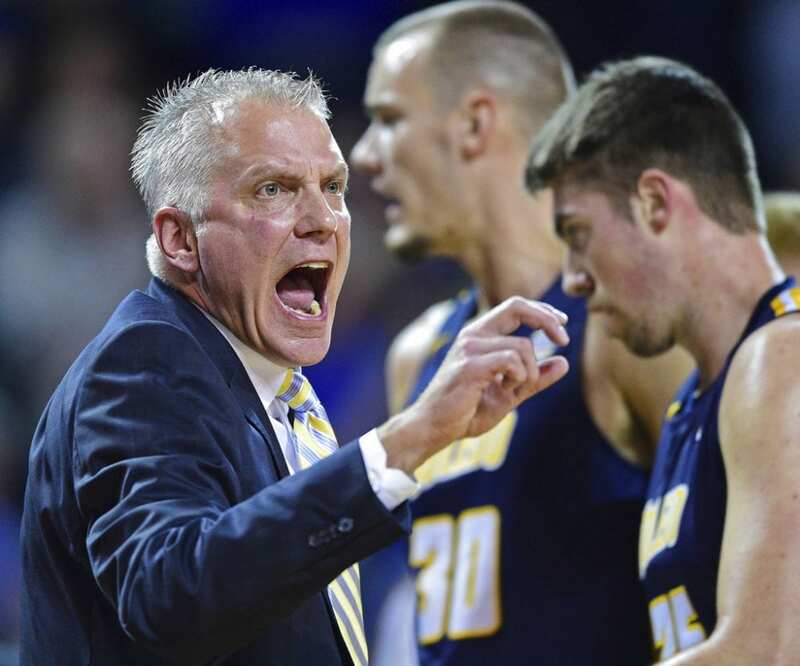 Toledo was coming off a MAC-opening 79-64 loss to Ball State on Friday, and has now lost two straight for the first time since Feb. 17-20 of last season. The Blades have also not had a lead in each of their past two games. The game was essentially over in the first half when Buffalo opened the game scoring 18 of the first 22 points capped by Perkins’ dunk on the transition 5:07 in. Harris went 7 of 12 from the field, including hitting five of eight 3-point attempts in the first half alone. And his transition layup after Luke Knapke missed the first half of a one-and-one free-throw attempt allowed Buffalo to build its biggest lead — a 44-24 edge with 2:22 left in the first half. Be the first to comment on "Harris’ 34 Leads No. 19 Buffalo To 110-80 Win Over Toledo"